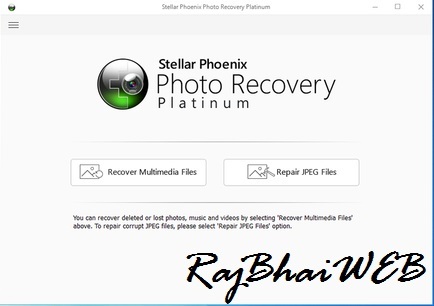 Recovers deleted photo and multimedia files. Supports multiple audio and video formats. Restores pictures and media with original file name, format, and other details. 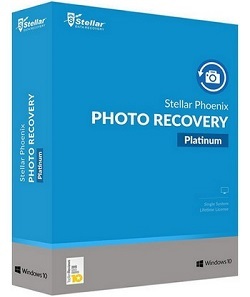 Then Install Stellar Phoenix Photo Recovery Platinum.